Welcome to my new, updated web site. I am an artist and creator of beautiful things. 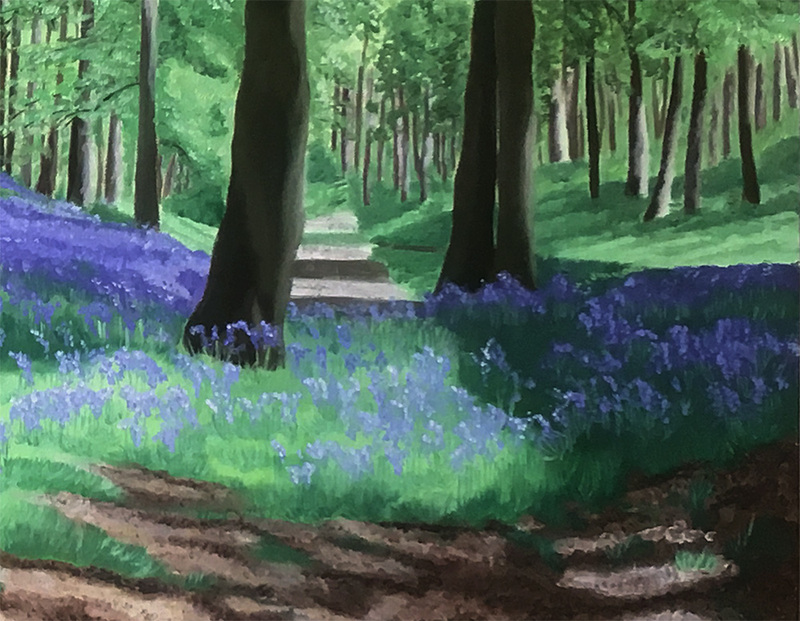 Since retiring I have had time to indulge my love of arts and crafts, I have painted for many years and now have the time to paint commissions. Most of these have been painted for gifts (usually surprises) and it's so rewarding when they are received with joy and loved. You can see some examples on my commissions page. I also make handcrafted copper wire necklaces, sterling silver wire woven and wrapped necklaces, pendants and bracelets and handmade gold filled wire jewellery, wrapping and weaving in Swarovski crystals and gemstones. These are usually one of a kind pieces and are available in my Jewellery Shop. 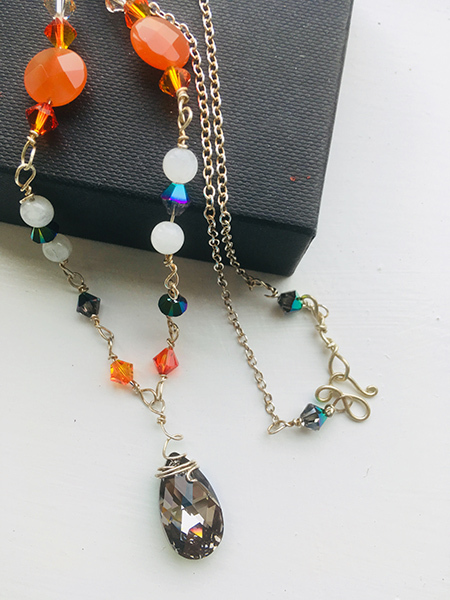 Seeing how Swarovski crystals catch and reflect the light I thought it would be good to use the skills I learned making jewellery to make suncatchers so I have designed some of these. They look amazing when the sun shines through creating rainbows around the room. I hope you enjoy browsing through my web site. Please contact me if you would like further information on anything on the web site. If you would like to be kept informed of new ranges or blog posts please sign up to my newsletter, you will find a form for this at the bottom of the page. I guarantee I will never share your email address with anyone without your permission so you won't receive any unwanted emails and can unsubscribe at any time. Looking for a one of a kind handcrafted gift ? Or maybe some colourful and inspiring wall art for your home decor?